The oceans rise. The earth quakes. 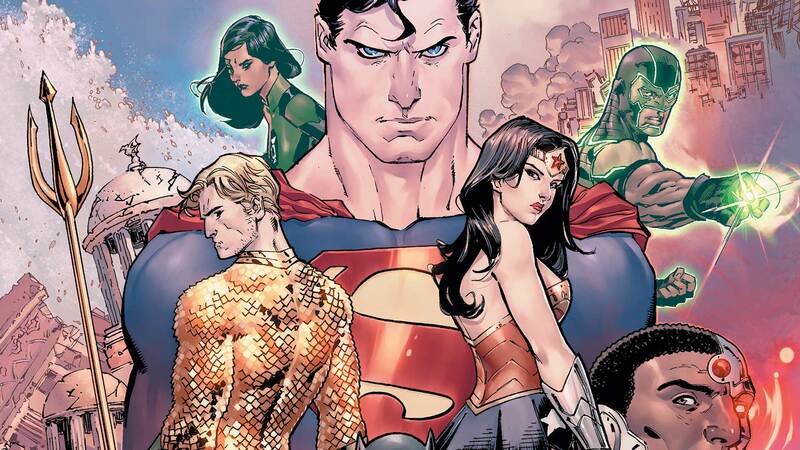 And an ancient power rises to reclaim not just the world, but the universe itself—and not even the combined might of the Justice League can stop it. An all-new era begins with this epic by comic book legend Bryan Hitch (JLA, The Ultimates) and master storyteller Tony S. Daniel (BATMAN: R.I.P., DEATHSTROKE).